Kok Funeral Home & Cremation Service, along with our partner, www.murphygranite.com, provide a full-range of monument design and construction to all families. We will work with you to create a tasteful, personalized, permanent memorial to the life of your loved one. What will make this monument personal? Did the person like to Ski, garden, teach, nurse, swim, fly, run or participate in any other hobbies or sports? Today's manufacturing technology allows monuments to be shaped into any form you can envision. Using methods including sandblasting, shape carving, laser and hand etching, can allow lifelike portraits and detailed designs or scenes to be incorporated into your memorial design. 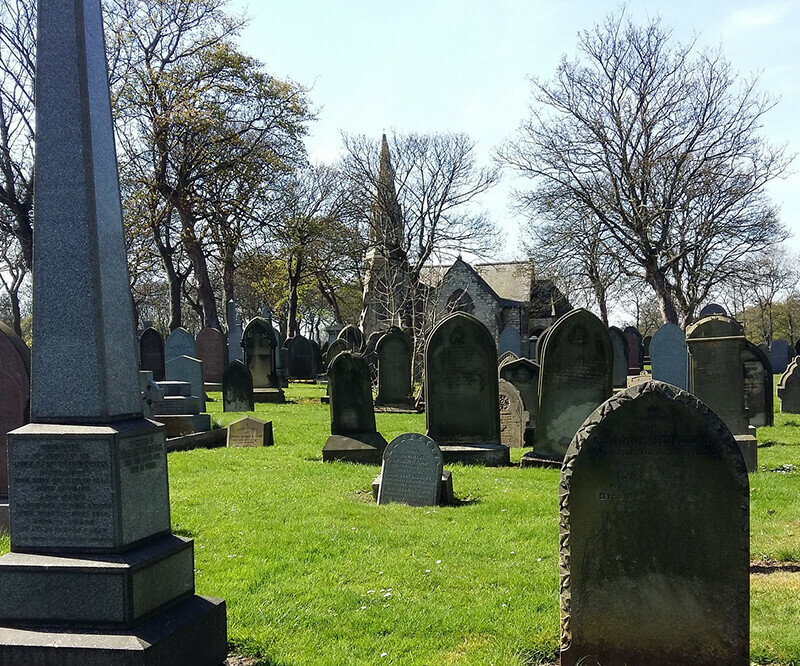 Your wishes and our monument building experience will combine to help you decide on the appropriate text, floral, epitaphs and meaningful symbols for your memorial. Any photos or designs to be incorporated on the monument? Please describe.